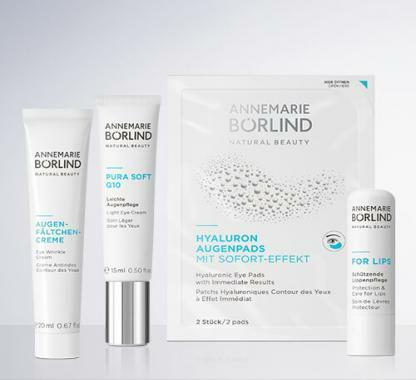 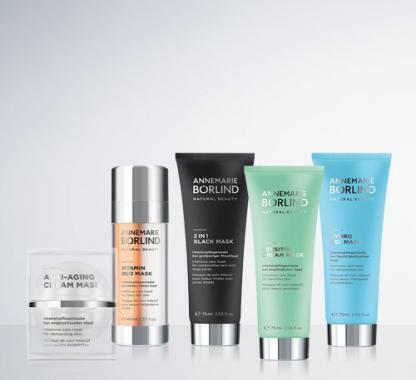 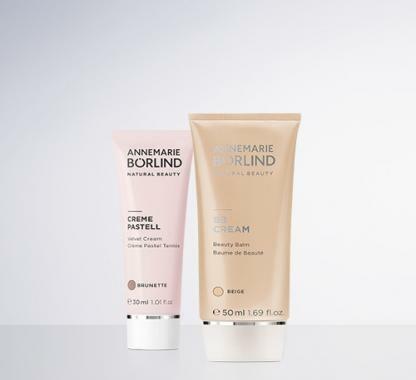 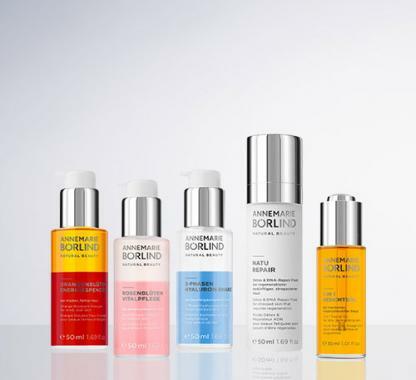 For all skin types: the ANNEMARIE BÖRLIND product assortment. 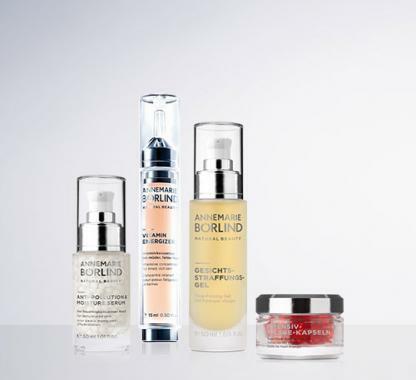 Different skin types and characteristics require different kinds of care. 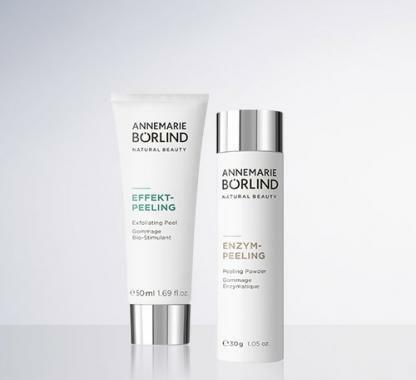 At ANNEMARIE BÖRLIND, we respond to these individual needs with our care system ranges and extra-care products – rejecting any potentially unsafe substances and omitting synthetic fragrances.